Wastewater overflow. Maui Now graphic. 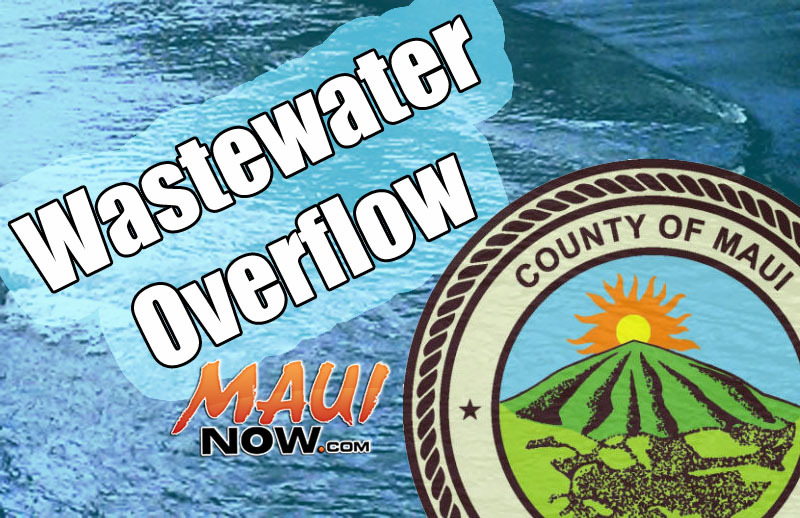 The County of Maui’s Department of Environmental Management reported that a wastewater overflow of approximately 1560 gallons occurred on Monday, Nov. 7, 2016 in Lahaina. The overflow started at 7 a.m. and was stopped by 8:15 a.m. The overflow was caused by a blockage of an unknown material in the mainline. 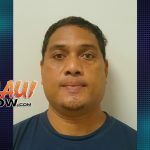 The wastewater flowed from a manhole located at the intersection of Lahainaluna Road and Kalena Street, along Lahainaluna Road, into a storm drain on Pauoa Street. No wastewater reached the ocean. 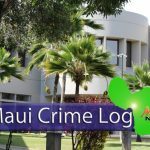 The blockage was cleared, the wastewater was pumped up, the spill site was cleared and disinfected, and the Department of Health has been notified.